What if I say to you, "There is nothing you need to do. There is nothing you need to believe in. There is nothing and no one who needs you to save them?" In your heart of hearts, how would you respond? Would you know who you wanted to be and/or what you wanted to do? Would you breathe the air of life giving energy into your lungs and fill them to the brim? Would you be able to feel relaxed, still and grounded in your body? How about your smile? Would your mouth be tired from having its corners stretched from one side of your face to the other? Or, would that li'l voice in your head be running rampant with thoughts of, yeah right, I'd love that, but I have to go to work. I have to take care of the kids. I have to make sure I make this appointment, finish this project, and/or help this client. Who am I to take a pause and make time for myself? 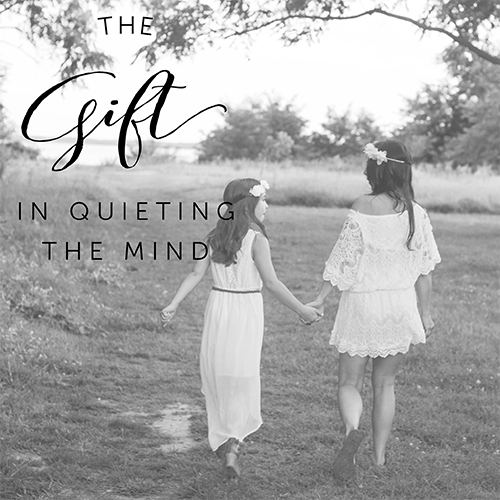 The beautiful and dynamic Bree Whitlock, creator of EBW Magazine powerfully shares answers to these questions in her current issue 'The Gift in Taking a Break'.